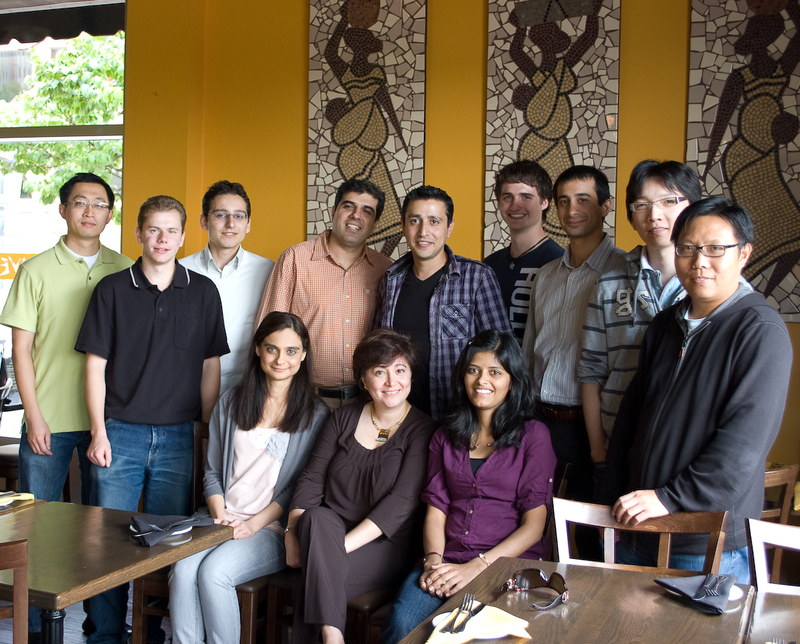 The Software Technologies Applied Research (STAR) laboratory is a practice-oriented software engineering research laboratory, located in the Department of Electrical and Computer Engineering, University of Waterloo, Canada. Our overall objective is to design and implement new methodologies and tools to develop software systems with a higher quality in a cost-effective manner. Automated software development is a key to improve programmer productivity, product quality, reduced maintenance costs, and enhanced application performance. Our research group is investigating ways to realize practical, domain-specific component-based design methodologies for large scale application synthesis. Our research activities reflect two complementary themes: a scientific approach to understand complex software systems, and an engineering focus on the ability to control, modify, and design such software systems. This spans the topics of: program understanding, reverse engineering, feature-oriented software designs, extensible software systems (software that is easy to extend in order to match the customized needs of application requirements), adaptive software systems (software that reconfigures itself periodically to maximize performance), software architectures (building customized applications from components), and object-oriented design patterns.